One of the high priests in the Anthropogenic Global Warming (AGW) Cult is Michael Mann (the hockey stick guy) and he’s all about supporting the cause (not science, the cause) but he better be worried because the guys and gals responsible for “supporting the cause” are starting to look like even bigger clowns than they have in the past. That’s right, according to the AGW cult, Global Warming is causing the massive deep freeze for the US right now. 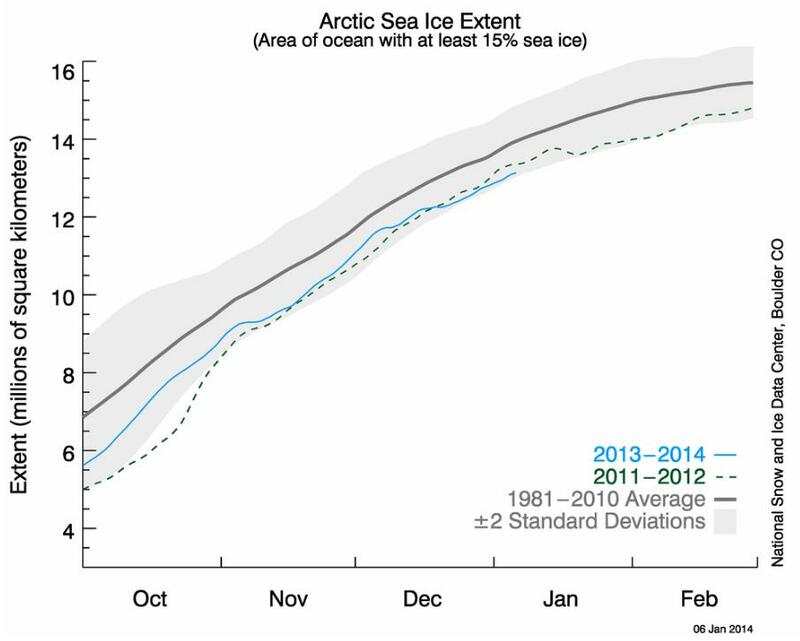 So this is all related to melting ice in the Arctic? First, this is just a theory that can’t be confirmed by the very climate models that the AGW cult uses as their holy texts (see the end the blog post at this link). 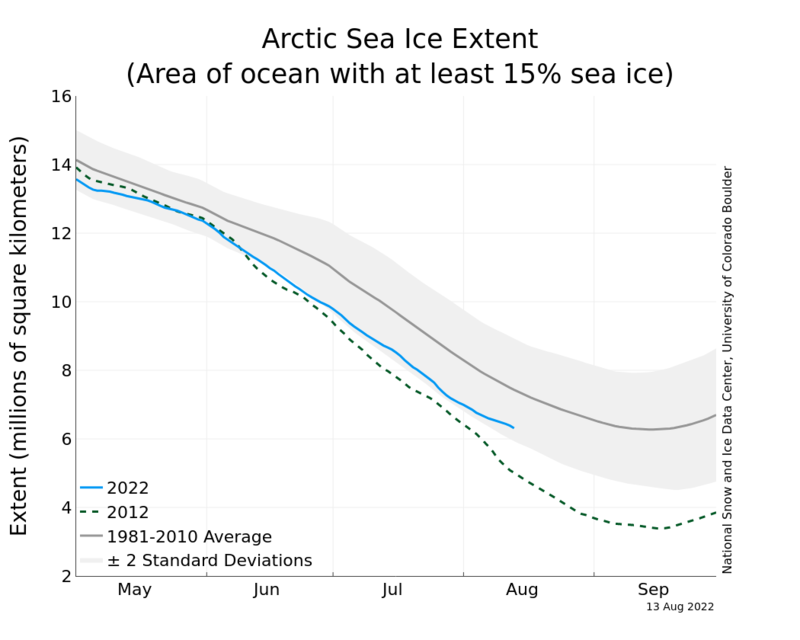 But even if this theory were true, the Arctic sea ice extent measurements contradict this theory because they have within 2 standard deviations of the 30 year historical average for 2013. 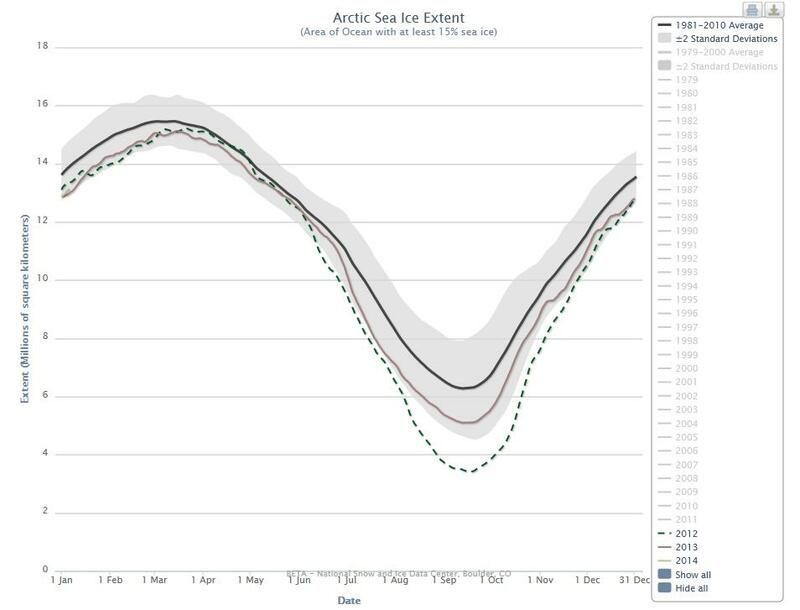 The AGW cult claims that we had an unusual melting of Arctic sea ice during the summer of 2013 and this caused this disruption in the polar vortex this winter. But from this link, we see again that the 2013 Arctic sea ice extent (shown as the brown line) was very close to the 30 year average (shown as the black line). Moreover, we see that there was much more melting of Arctic ice in the summer of 2012 (shown as the dashed line) but that didn’t cause the polar vortex to send the US into a deep freeze last winter. The AGW cult is flailing and it’s a glorious schadenfreude to watch. 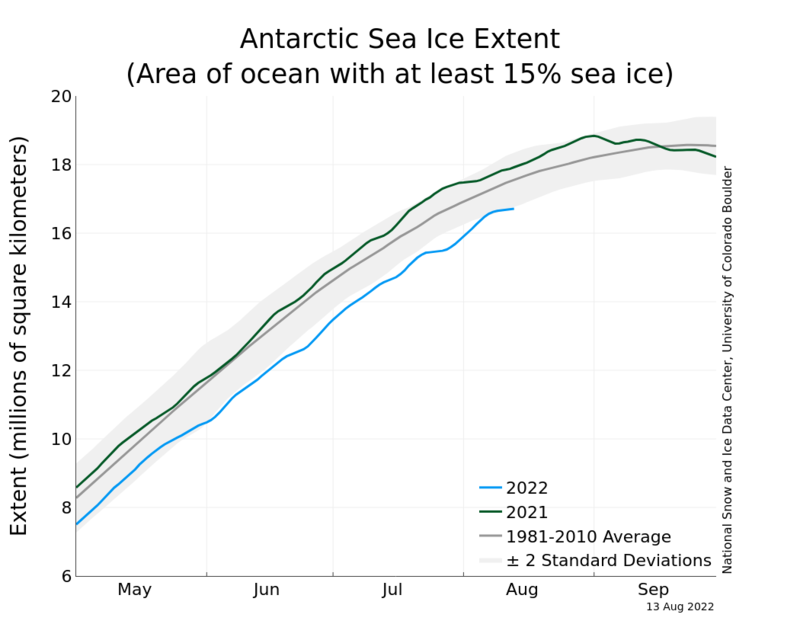 ADDENDUM – If you want to monitor polar sea ice extent you can use the following links for the Arctic and Antarctic. Maybe this is a good time to hack Dr. Mann’s emails?